Welcome to the Virtual Nurse’s Station! Please be sure to wash your hands! 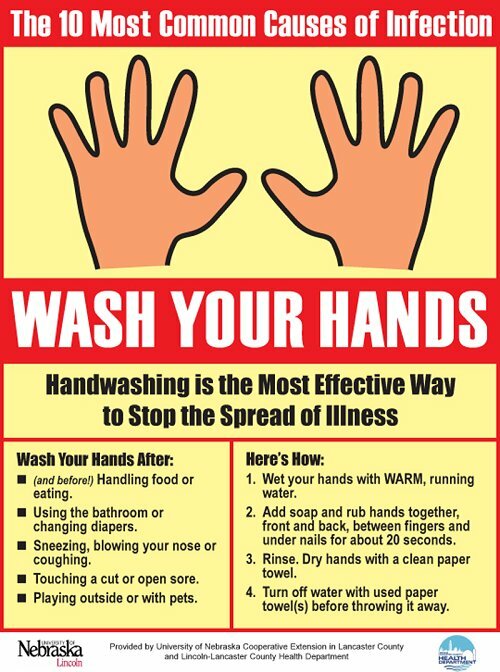 This year, lets remember that the greatest prevention of the spread of germs is, as always, GOOD HAND WASHING. Kids and Aspirin Products DON’T Mix!